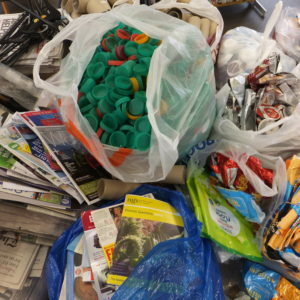 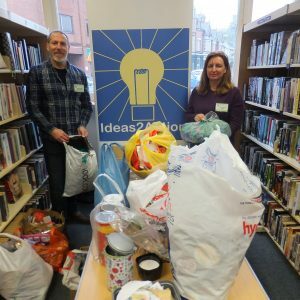 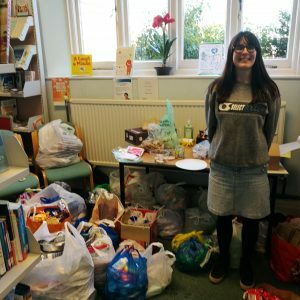 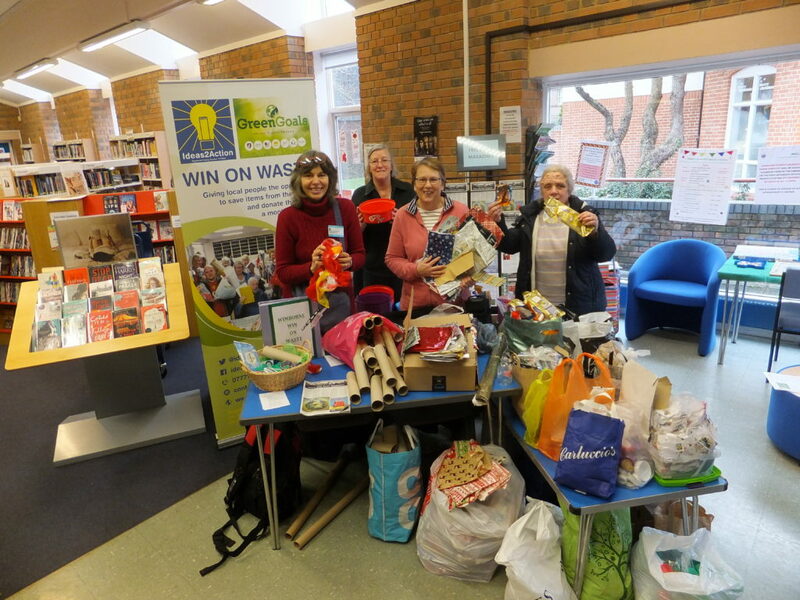 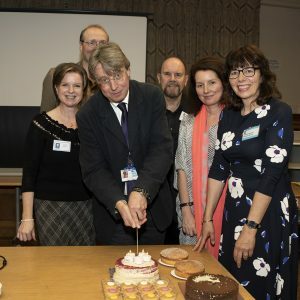 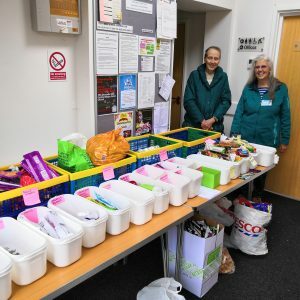 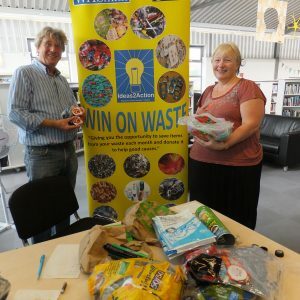 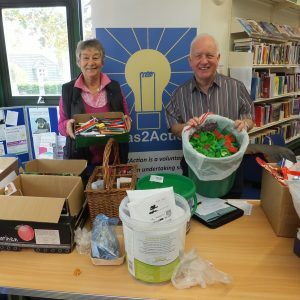 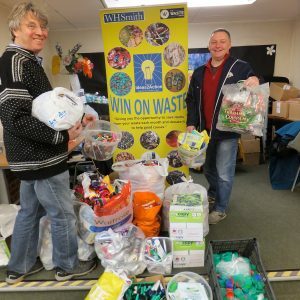 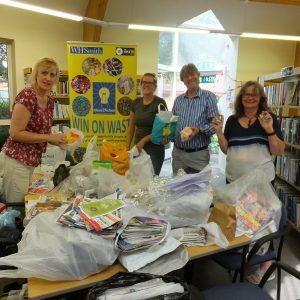 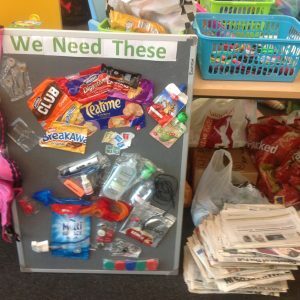 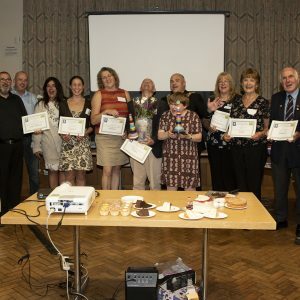 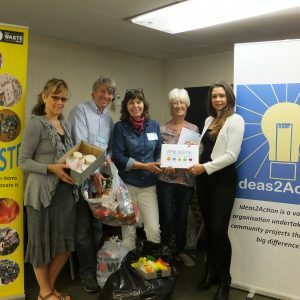 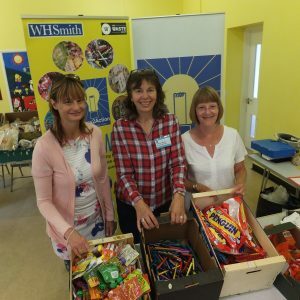 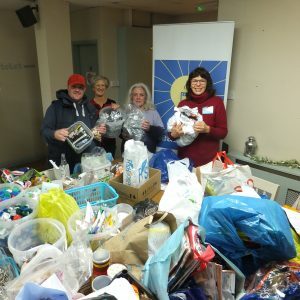 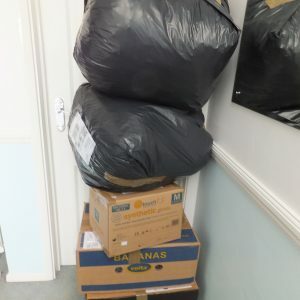 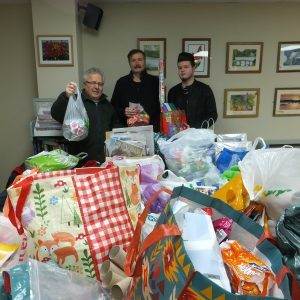 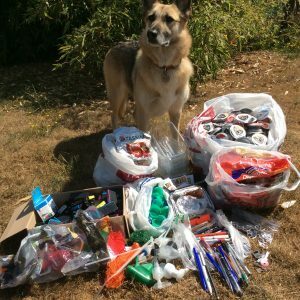 The official launch of Wimborne Win on Waste welcomed 67 people who donated items from their waste. 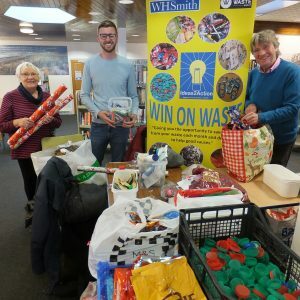 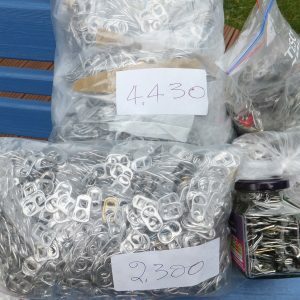 The items will go to help 13 not-for-profit organisations. 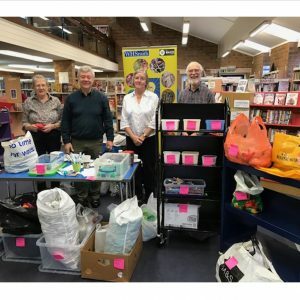 A brilliant start for this new session held which will be held in Wimborne Library on the first Saturday of the month between 10.30am and 12 noon. 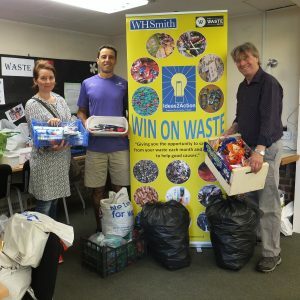 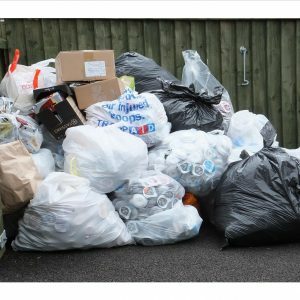 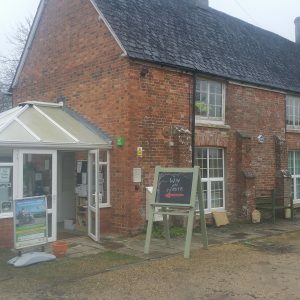 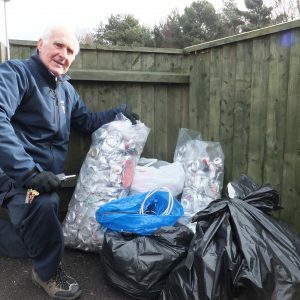 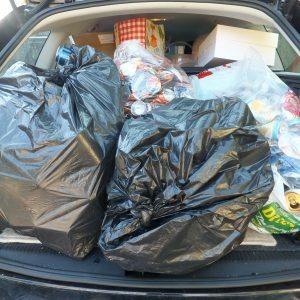 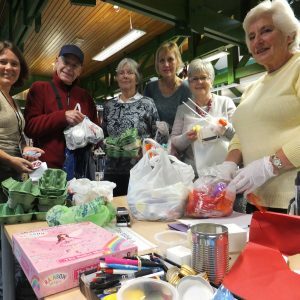 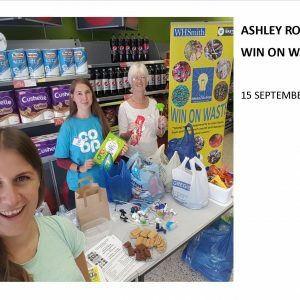 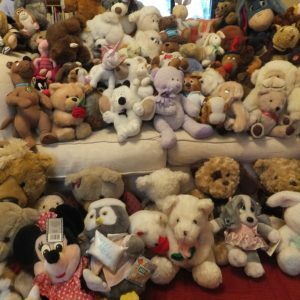 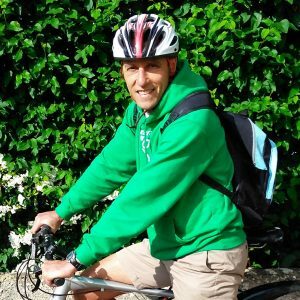 This entry was posted in Latest News, Win on Waste - Wimbore on January 8, 2018 by Monique Munroe.